Get a better, faster, happier HubSpot experience. Whether you're looking to purchase HubSpot, make better use of the software or train your team, ESM Inbound has the expertise and experience to help you grow your business. Work with us to make your first HubSpot purchase, get an amazing onboarding experience, receive one-to-one coaching or build your new HubSpot website. Get your HubSpot & inbound tasks completed by experts. Get a more personalised HubSpot onboarding experience. Get support from a HubSpot expert to get the most from your investment. Build or migrate your website with the HubSpot CMS. 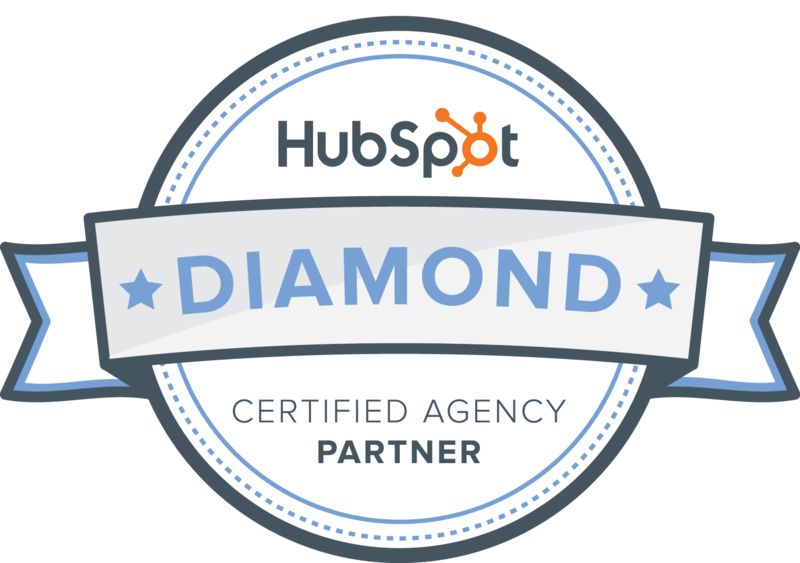 Are you wondering if your business is making the most of HubSpot? Are your inbound campaigns performing well? Book a 15-minute call with a member of our team to assess your current status with HubSpot. 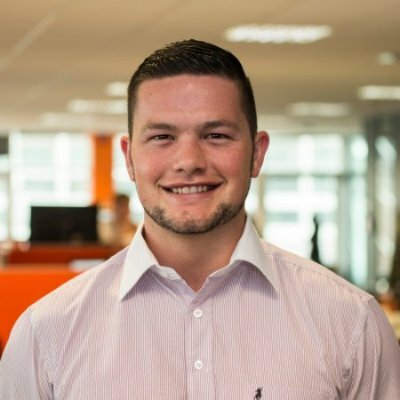 "ESM's savvy, sophisticated, and innovative approach to inbound makes them a company that businesses everywhere can learn from."